Apple hasn’t actually invited anybody to the event yet which means they won’t be announcing it just yet, however we are sure that in the next few weeks Apple will be inviting a lot of celebrities to launch the new subscription service. 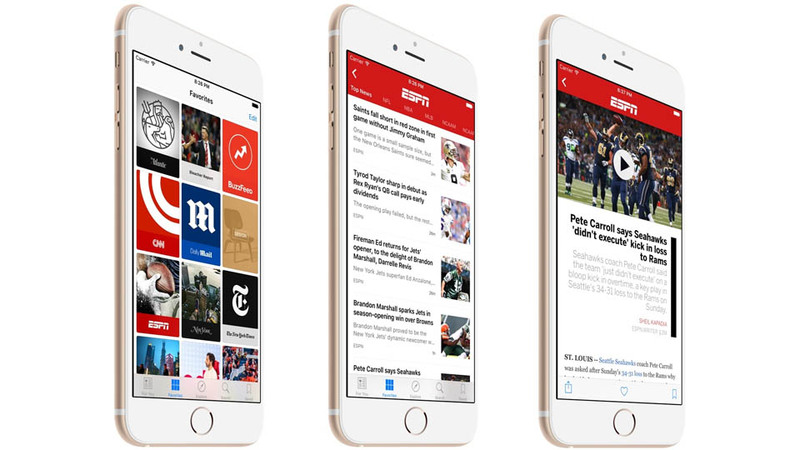 There have been many signs of a new paid subscription service to Apple News. The company will offer premium magazines, news and other features. This will be similar to Netflix and Hulu; we also found files in the latest IOS update suggesting that the new app is almost ready. Using this new subscription will be very easy and accessible to everybody. 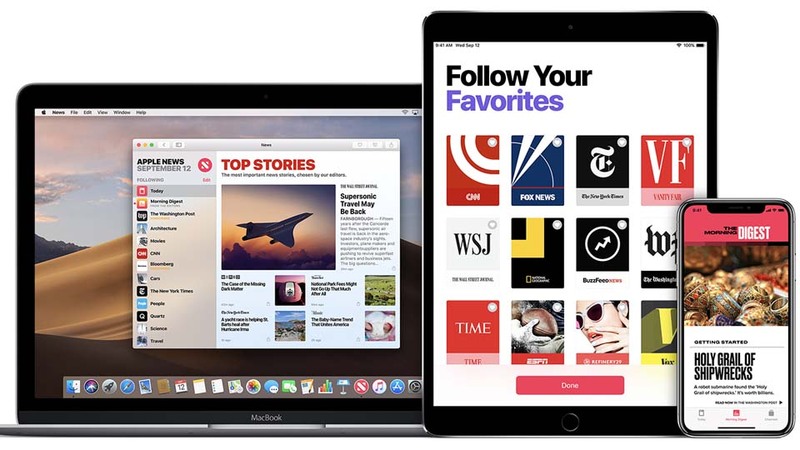 The Apple News app will have all the magazines, papers and even some reported comics for anybody to read. While it does seem rather strange that Apple wants to launch a news subscription, we won’t know all the information about this app until the event when they reveal it. Apple has been having issues with the publishers over the revenue cut for having their blogs, articles and news on Apple new app. Apple will be taking a huge 50% cut and then divide the rest between all the publishers. The Apple new app is reported to cost $10 a month which adds up to $120 a year. As expensive as that sounds the number is subject to change and we don’t know the exact price at the moment.Due to the failure of the iPhone sales it looks likes Apple is trying out new sources of revenue for the future and right now they want to try a news subscription app. The issue with this however is that Apple already has a couple subscription services already such as Apple Music. This means we could be possibly paying over $30 a month for all of Apples subscription services and that can be costly. Next post: iPhone 11’s New Design LEAKED!